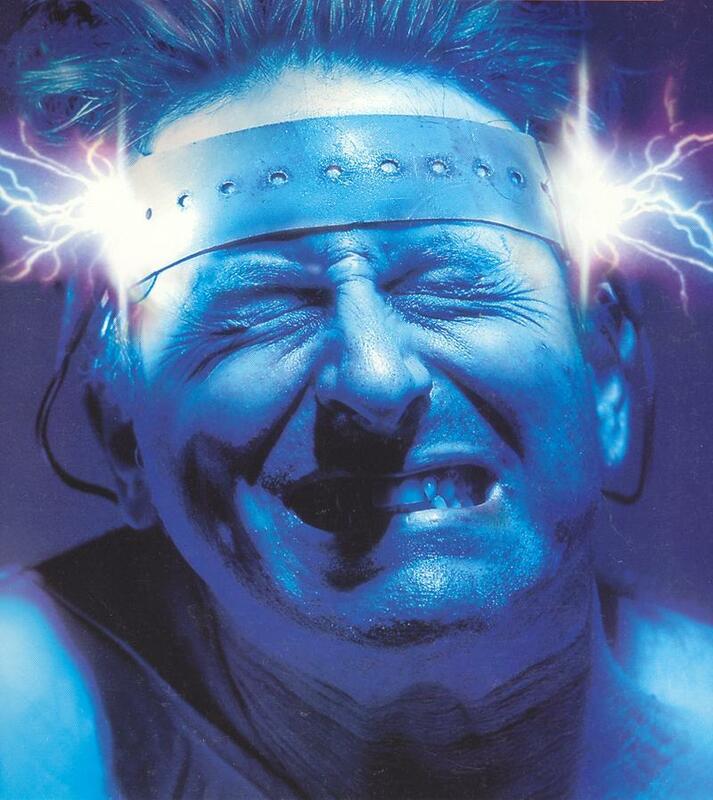 ECT - Electro-Convulsive Therapy | Medication | Out of Sight, Out of Mind? Account from a fellow service user, who was a patient at Hill End hospital in the 1970s. Previously, when receiving ECT, we would be served with breakfast and a drink after the treatment. This was because we had to fast before the treatment, to prevent any problems whilst under the anaesthetic. We no longer get breakfast these days. If the patient is not too ill, then ECT is an option but not compulsory. If the patient is indeed severely ill, then the decision to proceed may be made by two doctors, even if the patient objects. Side effects: some minor memory loss, but the treatment is quite effective at relieving severe depression. Treatment for mental illness took a turn in the mid 1940s with ECT (electro-convulsive therapy), insulin shock therapy and the use of frontal lobotomy. In modern times, insulin shock therapy and lobotomies are viewed as being almost as barbaric as the Bedlam “treatments”. The effect of a lobotomy on an overly excitable patient often allowed them to be discharged to their homes, which was seen by administrators (and often guardians) as a preferable solution than institutionalization. Lobotomies were performed in great numbers from the 1930s to the 1950s. A new Mental Disorders and Treatment Ordinance was introduced in 1935. The term ‘lunatic’ was changed to ‘person of unsound mind’, and doctors were given the power to admit patients, with voluntary treatment being allowed. Restraining devices used in hospitals in the 1800s and early 1900s included the padded helmet, which was attached to the patient’s head to keep him from banging it against sharp or hard objects; the hand mitten, which looked like a boxing glove and prevented patients from gouging and scratching; the straitjacket, which restrained the patient’s arms, and cold wet packs which were used by wrapping the patient in ice cold, wet sheets. In addition, patients having seizures were given hydrotherapy, in which they were restrained in bath tubs, covered up to their necks with canvas and bathed with warm water. Electroshock, insulin shock and lobotomies were used only in rare uncontrollable cases. This page was added on 16/09/2010. a very interesting read gives a very valuable insight into how mental health treatment has changed.